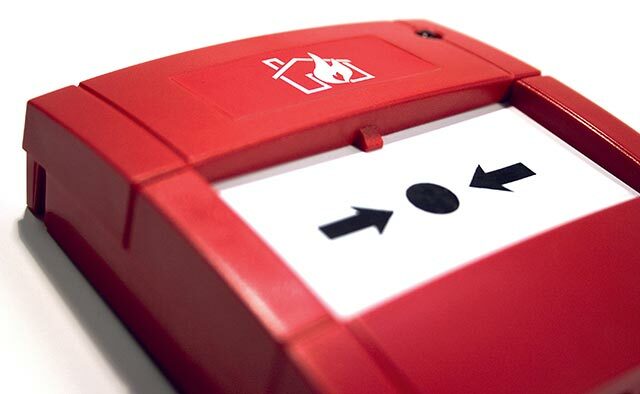 Mere (UK) offer a complete solution to fire safety. With one company looking after all of your fire needs, we can work with you to ensure a risk assessment led process to provide you with optimum fire safety. Mere (UK) Ltd is continually striving for service perfection, which we believe our customers deserve. We employ qualified and experienced, multi discipline engineers, operating 24/7, to provide the highest levels of service and value for money for our customers. Our comprehensive range of services encompasses all fire installations through to ongoing maintenance. With years of experience operating across both the public and private sectors Mere (UK) has a proven track record of delivering a quality service every time.